Origin Europe and Central Asia. It is introduced globally as a yard crop which is now common in New Zealand and North America. 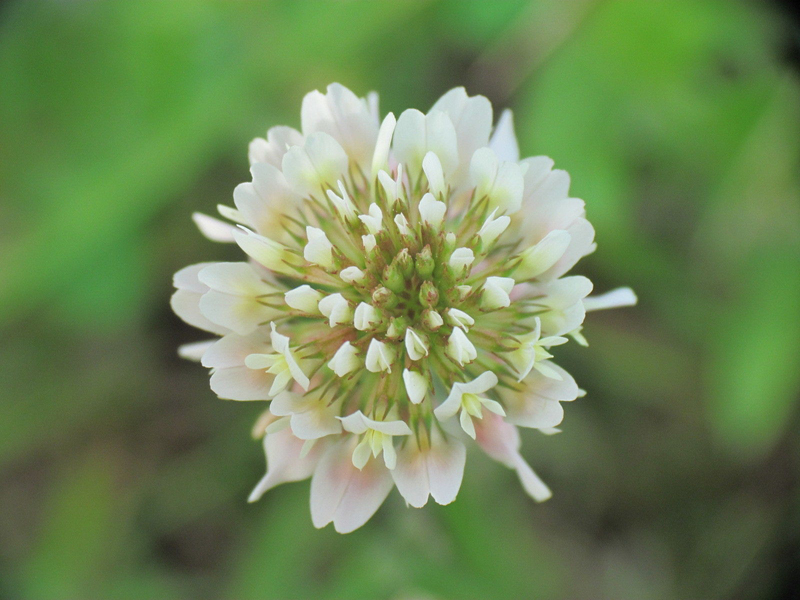 Trifolium repens, the white clover, is an herbaceous plant of the family Fabaceae/Leguminosae, native to Europe and Central Asia which has been introduced as a yard crop globally. It is common in New Zealand and North America. 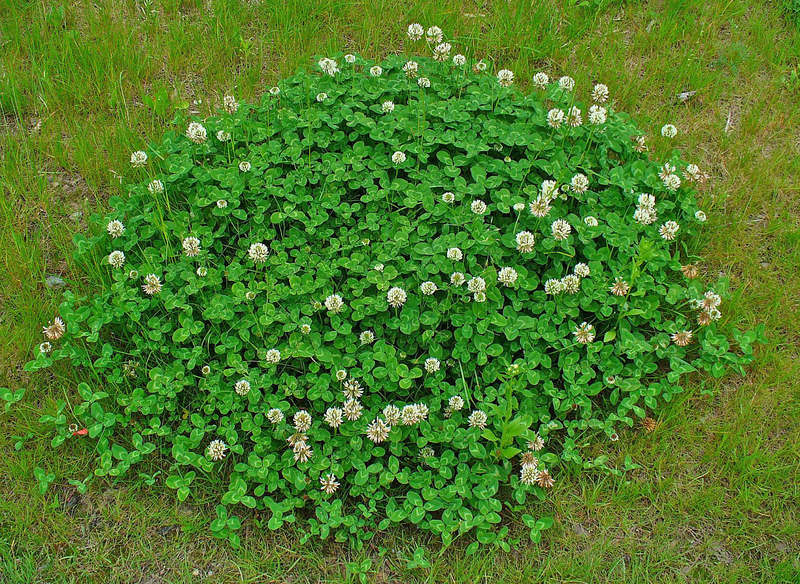 Common names include Honeysuckle Clover, Lodi Clover, Ladino Clover, Dutch Clover, White Clover, Dutch White Clover and White Sweet Clover. Bumblebees visit the flowers mostly. 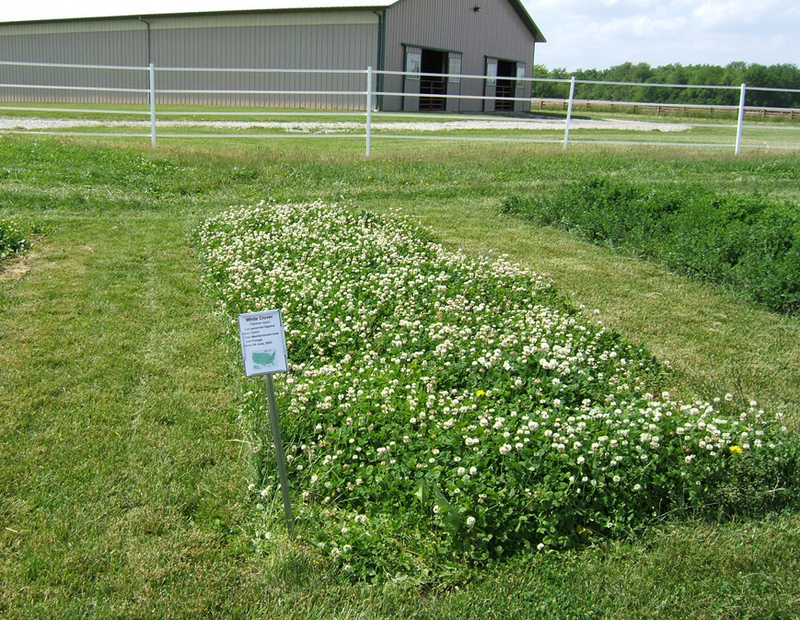 Clover is mostly cultivated as a forafe. It grows well in cool and moist climates. It is a glabrous, perennial, herbaceous plant, variable in size, growing to 50 cm tall. The leaves are trifoliate, alternate, ovate or circular and elliptic to egg shaped. Flowers are papilionaceous, white with pink hue, scented, 15-25 mm across and 1.5-2 cm (0.6-0.8 inch) wide which is mostly visited by the bumblebees. 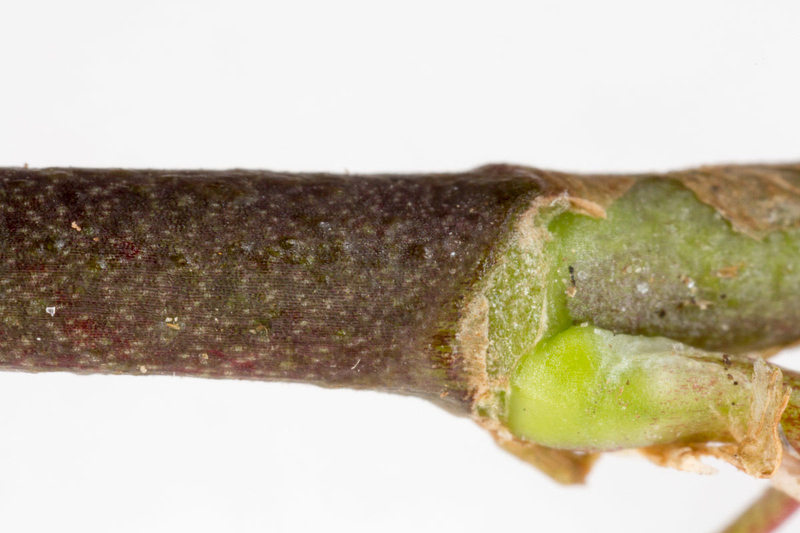 The creeping stems are erect, elongated, hairless, light green and 18 cm (7.1 inch). 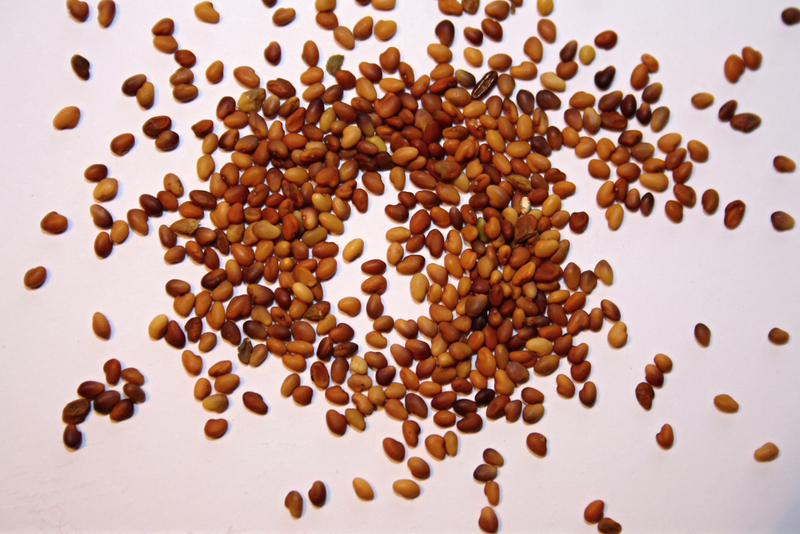 The plant bears 3-6 seed which are irregular rounded, flattened, yellow-brown and 0.9-1.8 mm by 1.0 mm. The plant is considered as antirheumatic, depurative, antiscrophulatic and tonic. The tincture of leaves is an ointment for gout. An infusion made from plant helps to treat coughs, fevers, colds and leucorrhoea. The flower infusion is used as eyewash. In Turkish folk medicine, it is used as an expectorant, antiseptic and analgesic properties and treatment for rheumatic aches. Flowers are useful for arthritis, rheumatism as well as antidiarrheal and analgesic activity. The flower heads is used as blood cleanser, to clean wounds sores, boils and heal eye ailments. A tea is used to treat of colds, coughs, fevers and leucorrhea. A tea made from flowers is used as eyewash. 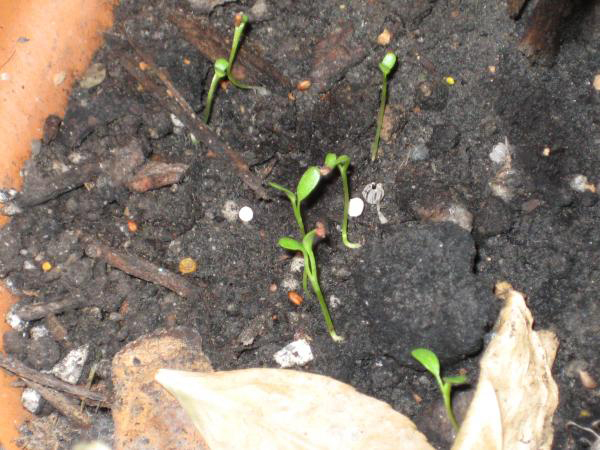 The fresh plants are added to salads and cooked as leafy vegetables. 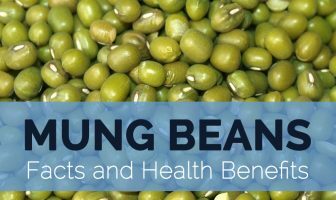 The dried heads of flower and seedpods could be grounded nutritious flour or can be used as an herbal tea. Flour of white clover flour is sprinkled on cooked foods like boiled rice. The leaves are added to soups, salads, sauces etc. The flowers could be added to the salads. 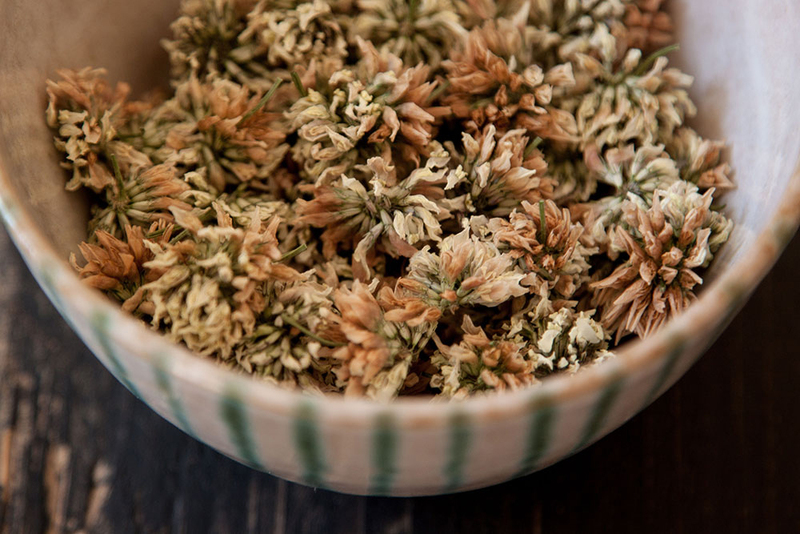 The herb tea could be made from the dried or fresh flowers. The infusion made from dried leaves is an excellent for tea. 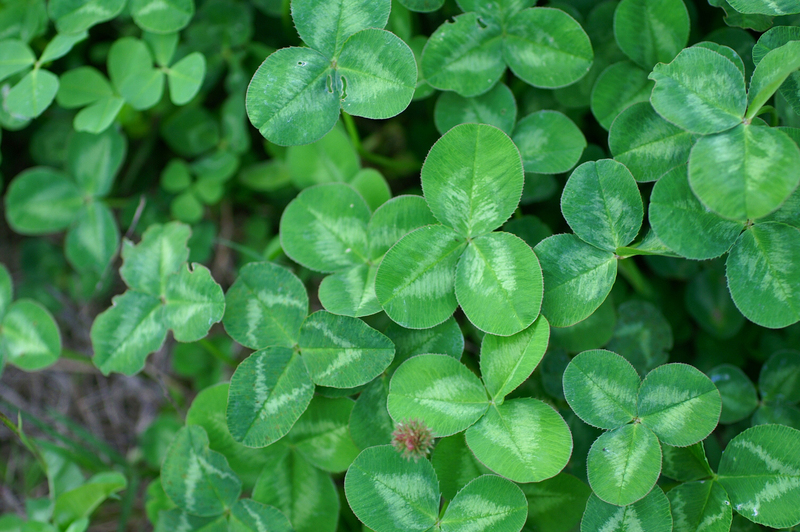 Those allergic to the clover should avoid its use. The one under the medication of blood clots or hypertension should also avoid because it possess blood thinning substances. 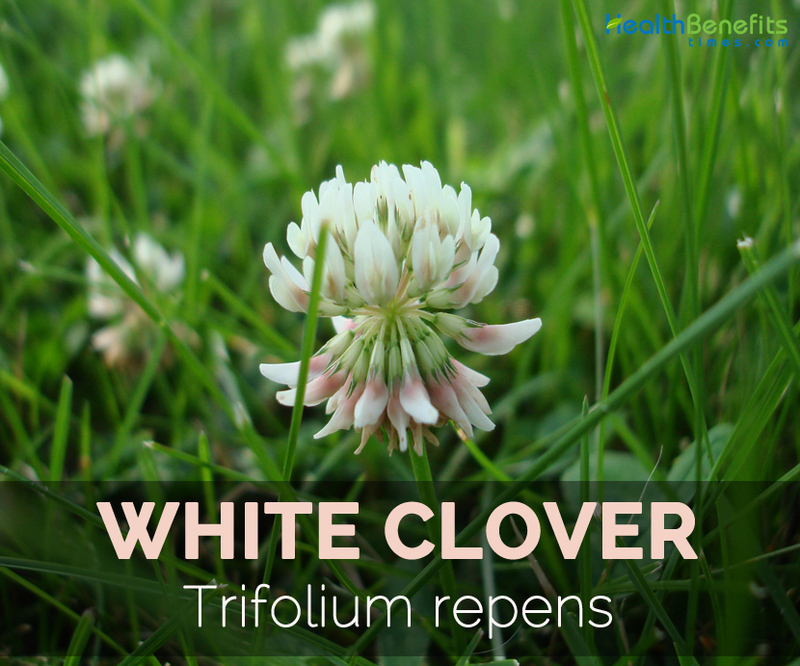 Those having surgery next two weeks should also avoid white clover. 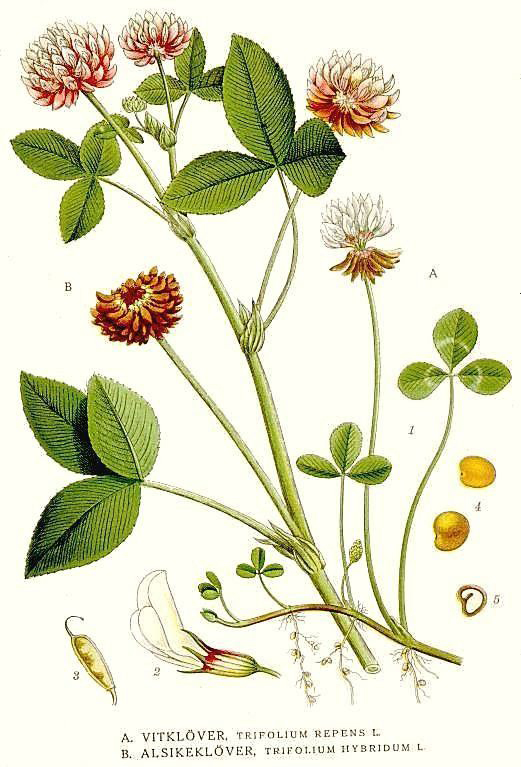 One should consult the physician to use clover tea after surgery. Trifolium repens var. giganteum Lagr.-Foss.